Oops, I’m a day late. We were too busy having a low-key, wonderful family Christmas for me to be playing on the computer. But, I hope it’s not too late to wish you and your families a wonderful Christmas season, and a new year filled with magic and joy. 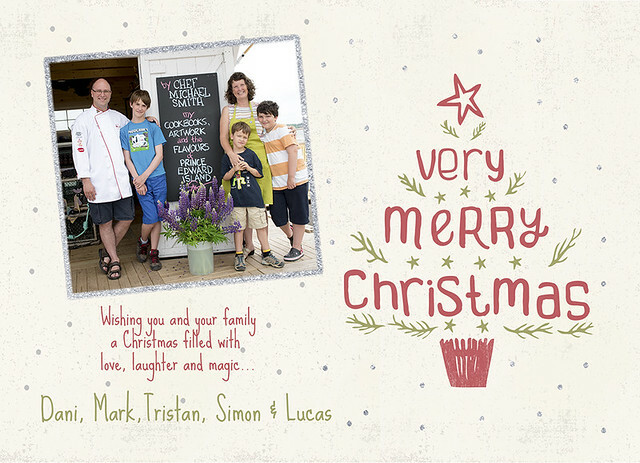 Merry Christmas, with love from DaniGirl, Beloved and the boys!